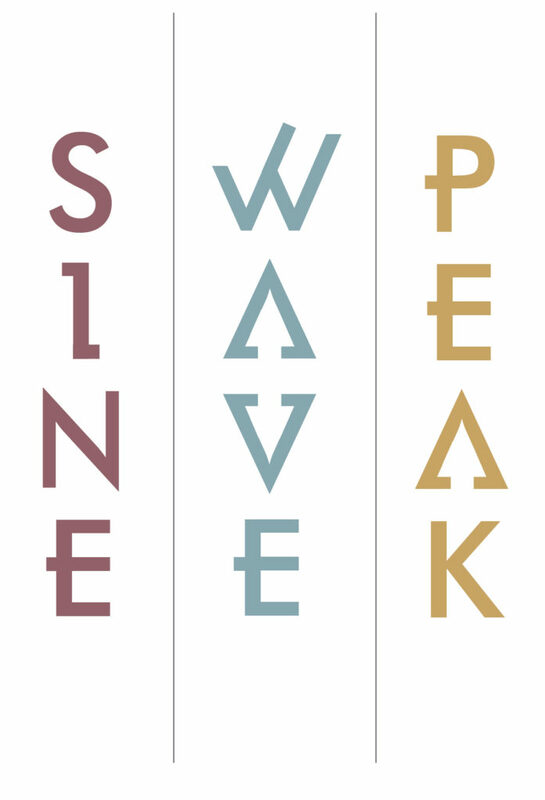 Sine Wave Peak specialises in the publication of innovative and experimental poetry. The press was founded in 2012 in Edinburgh and is now based in Oxford. Recent publications include works by Thomas A Clark, Aram Saroyan, and Hannah Lowe. Submissions of unsolicited book-length manuscripts and project proposals for 2019 onwards are currently open. We are not currently accepting unsolicited manuscripts for pamphlets. We do not publish single poems or previously published books. If your work is accepted, please be prepared to receive thorough editorial feedback – this is an important part of our publishing ethos and practice. As we are a small independent press, we do not pay advances. We publish work by emerging as well as established poets, and all submissions will be read by the editors, not general staff or interns. We encourage submissions from all writers, regardless of age, gender, race, religion and background. We endeavour to respond within three months of your submission; please do not inquire about the status of your submission before that time. If you would like to publish with us, please begin by sending only a sample of your work (ten pages maximum, in one Word document or PDF file) with a short introductory note and biography to submissions@sinewavepeak.com asking for an invitation to submit your full manuscript. Do not send us your full manuscript unless you have been asked to do so. Do not send submissions by post (or by hand).